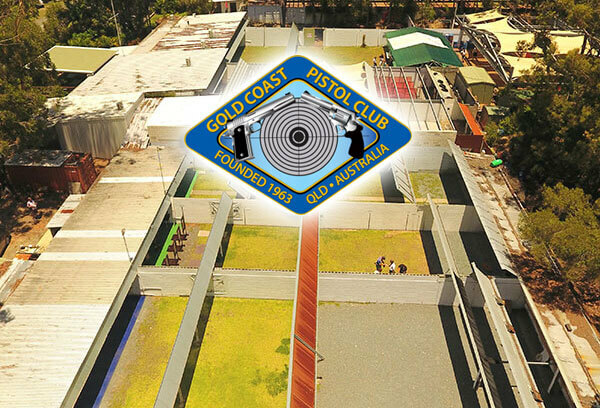 Licensed shooters visiting the Gold Coast are welcome at the Gold Coast Pistol Club, but it is always advisable to book ahead to ensure a range is available for your use. There is a range fee of $10 for those competing in a scheduled competition or $15 for visitors accompanied by a club member. 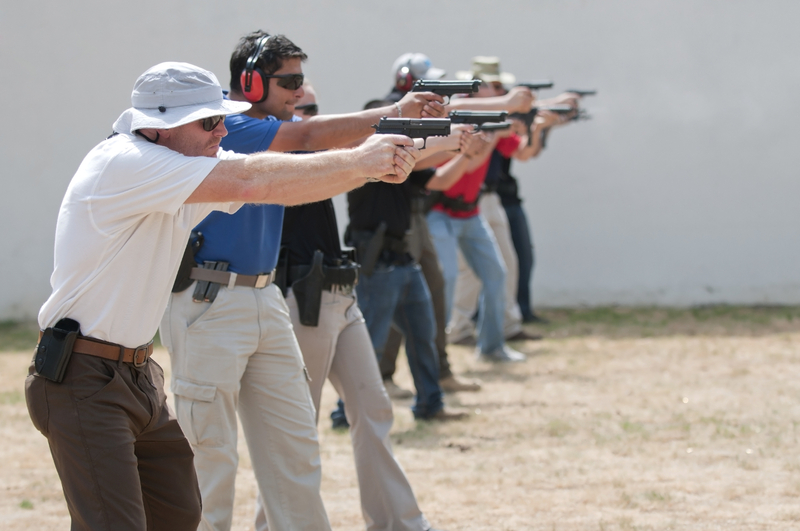 All other visiting shooters pay a $25 range fee to use our facilities on a one-off basis. Our plates range is open on Wednesday, Saturday and Sunday. Visiting shooters wishing to use our plates range need to be aware that we have a maximum permissible power factor of 140. Our plates were not designed for higher power factors and damage caused by excessive loads is expensive to repair. If you are unsure of your power factor, see Kate and she will arrange for your loads to be chronographed. The plates will not be available for use until power factors have been determined. If, for permit reasons, you require an invitation to shoot in a match at our club, please contact us and we will be only too happy to assist. To cater for the needs of shooters with disabilities, all of our ranges and facilities are fully wheelchair accessible. 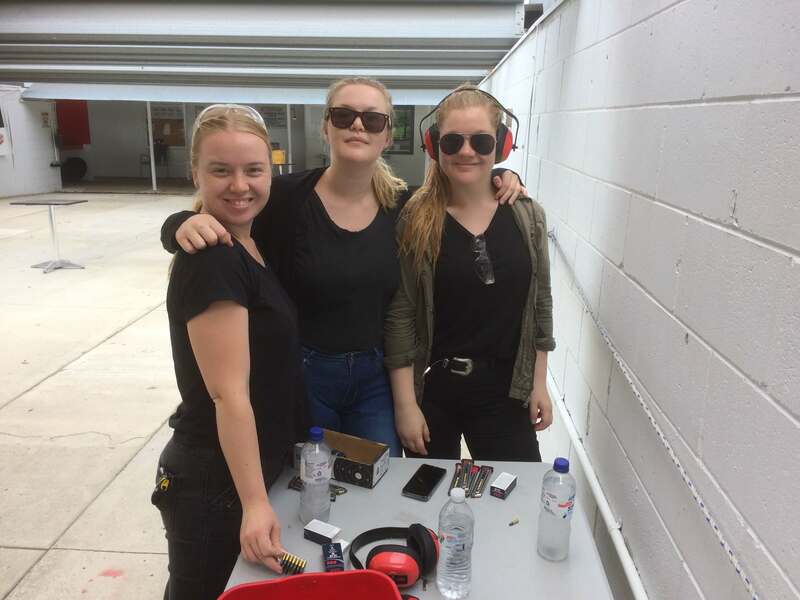 Visitors need to be aware that only standard velocity ammunition is to be used on our ranges & that full metal jacket & magnum loads are prohibited. Participate In Regular Target Events! Enjoy Our Top Of The Line Facilities!